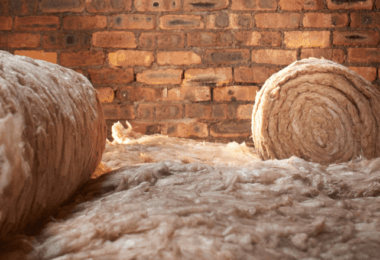 Proper insulation is one of the best ways to save money on your energy bills. However, most people don’t know what levels of insulation they have in place already. Below is a short list detailing various ways to find out if your home is in need of insulation. You’ve probably noticed that you have a draughty house if you can feel a cool breeze when watching TV. Try to find the source of the draught to see if it’s a quick fix – check around your windows and doors, the loft if you have one, wall and ceiling joints, and between floorboards. Easy solutions include foam or brush strips around the doors, a letterbox flap, and sealant or caulk for any gaps or cracks. You may need professional help with larger issues like a draughty fireplace. 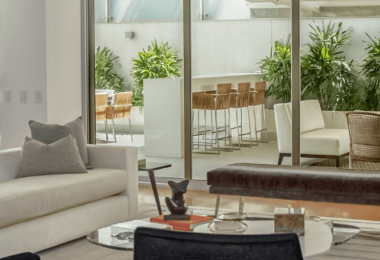 Energy Performance Certificates are provided during the sale or purchase of a house. They show the energy efficiency of the property (how well your house retains heat) on a scale of A to G. Make sure that your EPC hasn’t expired; they are valid for up to 10 years. If it has, it might be worth getting a new survey. 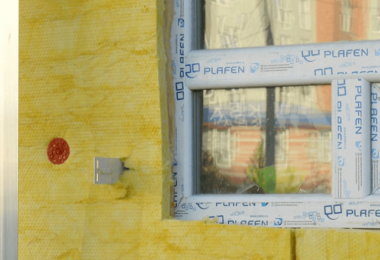 Modern EPCs recommend the types of insulation your home would benefit from, and it compares the cost of these versus their savings. EPCs carried out by an accredited assessor cost between £50-£100, so it’s worth shopping around to find a good price. You can also get a good idea of how much insulation is installed by the age of your house. If you know how old your house is, you can check what the regulations required at the time with Building Control. Houses built before 1920 aren’t likely to have much in the way of insulation, as it wasn’t required by old building regulations. This wasn’t such a problem at the time, as most houses were built with fireplaces and the cost of fuel was low. These houses usually comprise solid walls, which are poor insulators. Between 1920 and 1990, houses were built with an empty space between the inner and outer walls, in which case, cavity wall is worth looking into. Click here for more information on wall insulation. If you have easy access to your loft, try to measure how thick the insulation is. At present, the recommended depth for loft insulation (Link to IN5) is at least 270mm of mineral wool insulation. A few years ago, the recommended depth was 200mm and prior to that 100mm, so even if there’s insulation installed, the chances are you can add some more. The same goes for floor insulation – if you can, have a look at the underside of the ground floor via an access hatch or cellar. 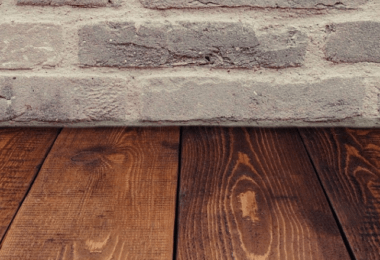 If your house has elevated timber floors with an empty space beneath, floor insulation should be installed, as uninsulated floors account for a large proportion of the heat loss in your home. Easier solutions to cold floors include laying down a thin insulating underlay beneath the carpet, or using thicker rugs on floorboards. 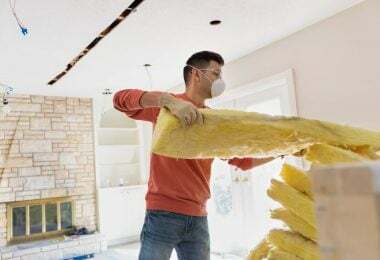 Once you know your home’s efficiency and decided on which areas of the house you’d like insulating, it’s worth investigating the types of insulation you can use.